A ship named the Scillonian has been sailing out of Penzance harbour since 1926, but how many Penzance inhabitants have actually stepped on board? Judging by those we’ve asked, the answer is: not many, and we include ourselves in this guilty group. We are happy to watch it slip gracefully out of the bay every morning and enjoy the sight of the iconic white ship as it returns from St Mary’s in the evening – but that’s as far as it goes. It is a common phenomenon that natives of an area are the very ones who ignore its greatest assets; like the Londoners who’ve never visited the capital’s galleries and museums. For as little as £35 we could be sailing to enchanting subtropical islands. People travel to our town from all over the country to do it, so what’s stopping us? 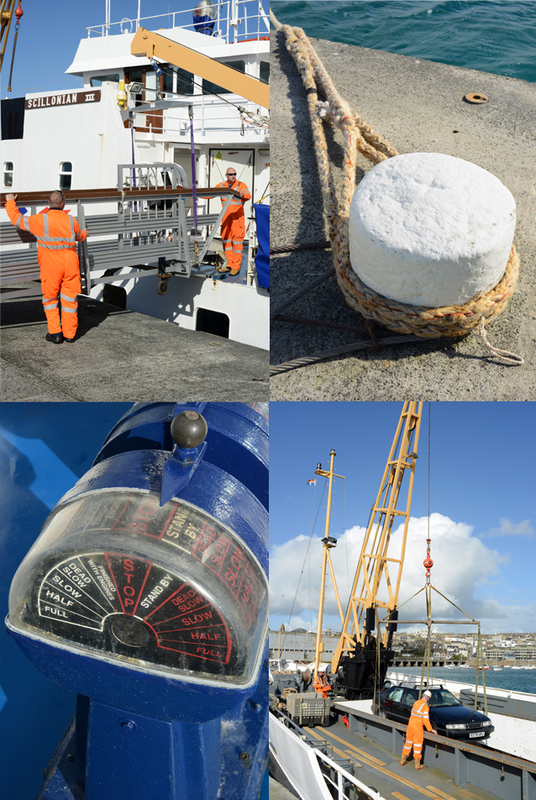 We wanted to learn more about the Scillonian experience, to find out why taking the trip should be an indispensable part of Penzance life. 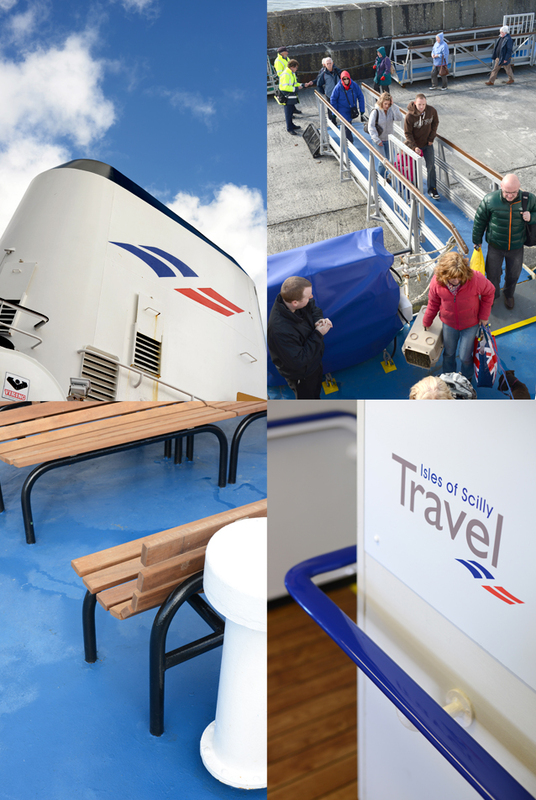 We’d also heard that the ship had recently undergone a complete refit, so we were keen to understand how the service had been upgraded. Our curiosity led us to the offices of the Isles of Scilly Steamship Group and a meeting with Commercial Manager Nick Sanders and Marketing Manger Jackie Hayman, who also let us jump on board (albeit temporarily) before a morning sailing. Much has been written about the beautiful archipelago with its temperate Oceanic climate, just 40 miles from our shores, so we won’t reiterate that point, but we were interested to learn that there are unique attractions on the island route itself. Wildlife guide and surveyor Paul Semmens runs the Isles of Scilly Travel Wildlife Blog, and has accrued an incredible catalogue of marine animal sightings. It’ll be no surprise to most of us to hear that grey seals, common dolphins and basking sharks are regularly spotted, but did you imagine that Cornish waters were home to bottlenose dolphins, striped dolphins, Risso’s dolphins, harbour porpoises, minke whales, fin whales, leatherback turtles and sunfish? Didn’t think so. 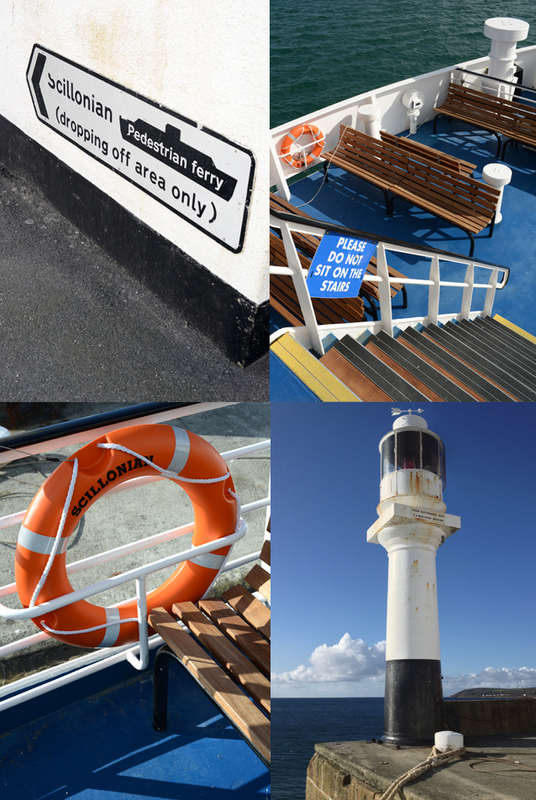 The voyage also offers a unique view of our coastline as it sails past Newlyn, Mousehole, the Minack Theatre and Wolf Rock Lighthouse. And today the Scillonian experience is more enjoyable than it’s ever been. 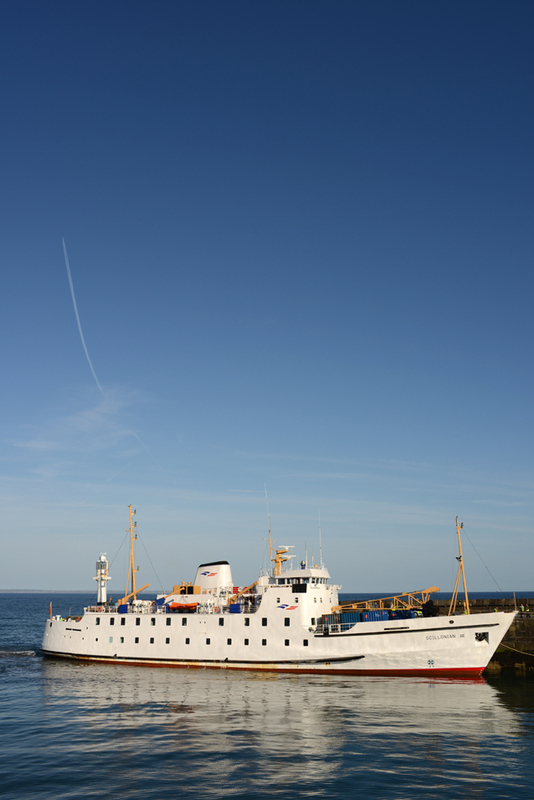 The present ship, the Scillonian III, sailed her maiden voyage on 19 May 1977 and has made over 7,000 return trips. She is due to be replaced in five years or so, but in the meantime the refit has done wonders for her onboard facilities. Nick explains that the internal parts of the ship were stripped right back to the metal and refurbished, including a brand new food franchise and smart, modern bathrooms. Of course, there will always be the inherent hurdle of finding your sea legs if the water’s choppy, but from a passenger’s point of view the whole environment is relatively luxurious. But the service isn’t just about happy holidays, the Scillonian and it’s partner freight vessel, the Gry Maritha provide a real lifeline to the islands. Almost everything that goes in or comes out must be taken by one of these two ships, whether it’s livestock, over 100 rowings boats for the annual World Pilot Gig Championships or even the daily rubbish collection. The Isles of Scilly Steamship Group also runs the air link to the islands, with aircraft flying from the new £1 million terminal at Land’s End, as well as from Exeter and Newquay. All this locally-focused investment is good news, and the Group is one of the area’s biggest employers, bringing 50 new jobs to the region. 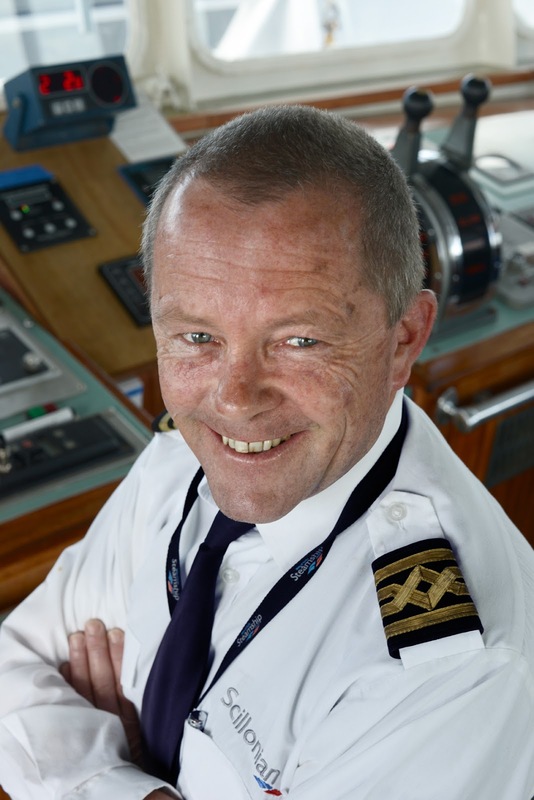 Employees are mainly local and tend to stay with the company for years, and, as if to prove the point, we were introduced to captain, Pete Crawford, who has skippered the Scillonian for three decades. Joking about his long service, we asked if he knew the way by now, Pete replied, ‘I just follow a long, invisible piece of string’. Meeting the people who run it, seeing the ship and its crew hard at work, and watching the eager tourists marching aboard, we understand better what an important part the Scillonian plays in our society. And, having expunged all our excuses, it won’t be long before we too are island bound.